A wine blog about enjoying wine and drinking well for less! To say that Australian wine is suffering from an image problem would be a gross understatement. No other country suffers the same level of stigma that’s befallen Australia, as its practically become fashionable for oenophiles to discredit it as merely capable of producing big jammy Shiraz, lavishly oaked Chardonnay and mass-produced, bargain-basement grocery store wines. These styles have fallen out of vogue with many of today’s consumers, as a movement embracing freshness, restraint and sense of place forces producers around the world to adapt and evolve their winemaking styles. As regions respond, consumers are rejoicing in response to exciting wines that are both expressive and well-balanced. Yet Australia seems to still be left behind, relegated to the abyss of abject winemaking – and it doesn’t deserve to be there. This entry was posted in Winemaker Interviews and tagged John Duval Winemaker, Wine Australia 2018, Wine Australia Conference on August 15, 2018 by The Fermented Fruit. Attending my first wine bloggers conference this past summer afforded me not only the opportunity to get acquainted with a new wine region, but also to get to know some of the most influential people in the world of wine writing. 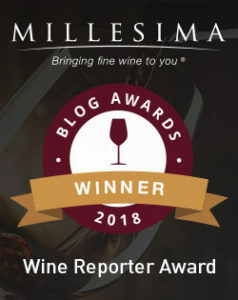 Julien Miquel requires little introduction to my fellow wine bloggers, but for my non-blogging readers, he is a talented, accomplished wine blogger and a social media powerhouse. A former winemaker in his previous life, he has made wine in Spain with Michel Rolland, at Islander Estate with Jacques Lurton, at Chateau St. Jean in Sonoma and even the world-renowned first growth Chateau Margaux estate. Today he counts over a quarter of a million followers on Twitter and nearly fifty thousand followers on Instagram. Yet you would never know to meet him! At one of the wine-soaked poolside after parties, I had the opportunity to get to know the incredibly modest Julien over a glass of wine. At first quiet and reserved, he opened up as he shared his fascinating journey to becoming a wine blogger. After he reached out to interview me recently, I thought it would be great to return the favor. I’m happy to report that I got him talking again! 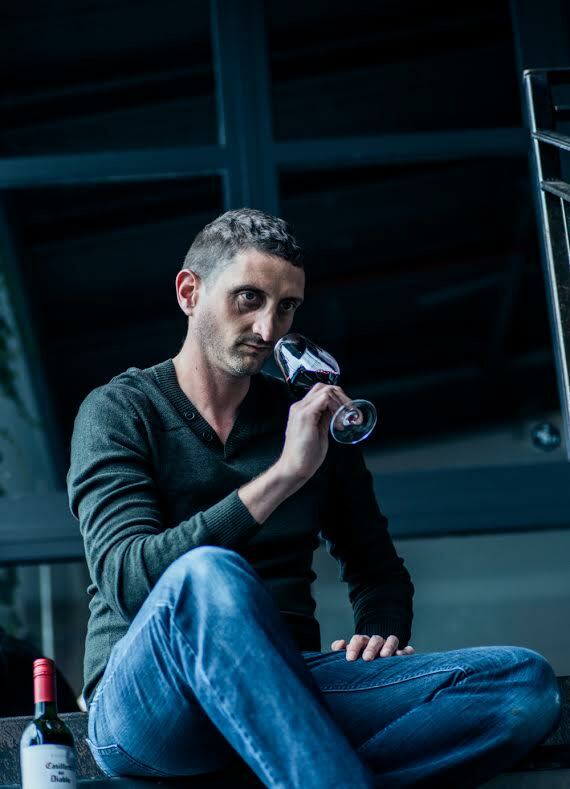 This entry was posted in Winemaker Interviews and tagged About Julien Miquel, Julien Miquel Interview, Julien Miquel Wine Blogger on April 4, 2017 by The Fermented Fruit. Chris Carpenter has become one of Napa Valley’s most respected winemakers, and for good reason. If you’ve read my recent articles about his Cardinale and Lokoya wines, you might get the impression that I’m a fan. Combining his access to some of Napa Valley’s most prized vineyards with his skillful interpretation of what each unique site brings to the table results in a truly compelling portfolio of wines. 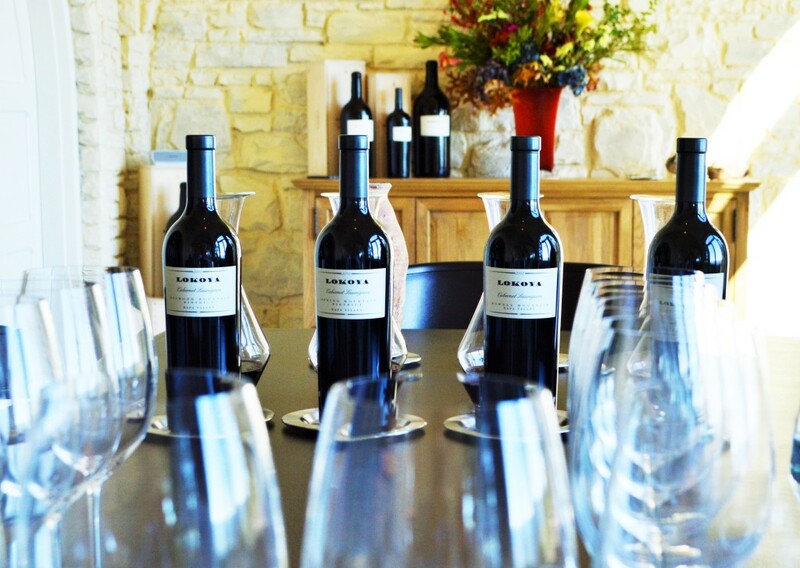 Like music to my ears, I can’t get enough of the Lokoya wines for how well they express true sense of place, and Cardinale for its alluring combination of depth and silken texture. The way Chris Carpenter sees it, the top vineyards he has access to are his instruments. 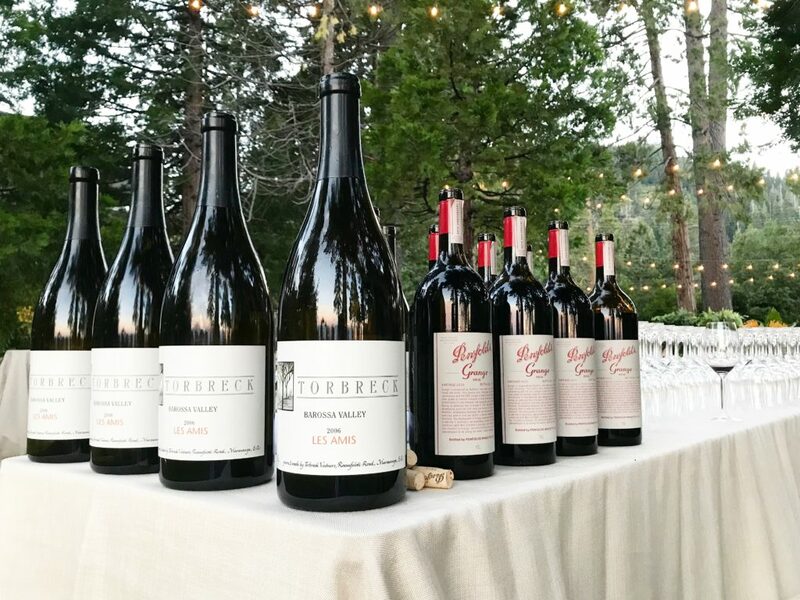 The blend for each vintage of Cardinale results in a symphony, Napa Valley style, while the AVA specific Lokoya wines represent the soloists in the orchestra. His portfolio of wines has been known to make a wine collectors the world over salivate, so when the opportunity presented itself to sit down with the man responsible for making the music, I couldn’t resist! Click this image to read more about my visit to Lokoya’s new Spring Mountain villa! 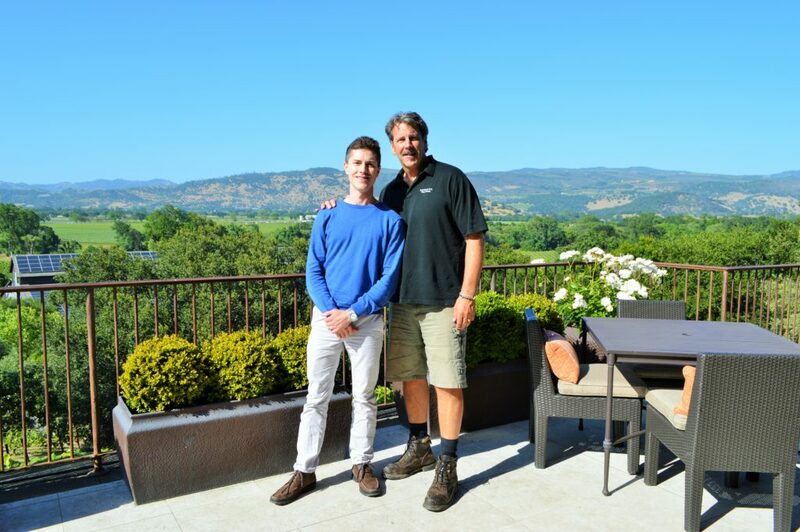 This entry was posted in Winemaker Interviews and tagged Cardinale Winemaker, Chris Carpenter Interview, La Jota Vineyards Winemaker, Lokoya Winemaker, Mt. Brave Winemaker, Winemaker Interview on June 1, 2016 by The Fermented Fruit. Don't Miss An Ounce! Please Subscribe for Free E-mail Updates. 107 – Corkage Explained | Be a Pro! October is Merlot Month | Drink Napa and Sonoma Merlot! The Fermented Fruit on Sara Bee Moscato | Sweet Wine at a Sweet Price?